LOS ANGELES -- A Powerball ticket with five of the six winning numbers drawn Wednesday was purchased in Newport Beach. Lottery officials said the ticket was purchased at a Ralph's grocery store in the 2500 block of Eastbluff Drive. The California Lottery tweeted that three tickets sold in the state matched five of the six winning numbers. Depending on whether the power play option was selected on the tickets, the winners either receives a cash prize of $1 million or $2 million. 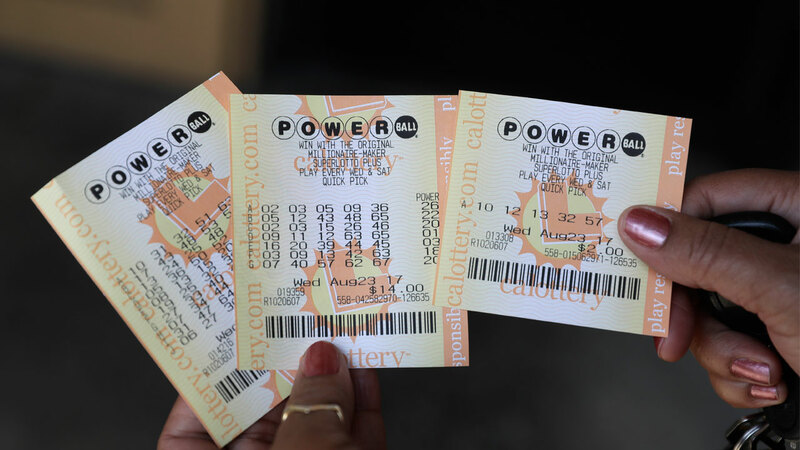 The other two tickets were purchased in Northern California, lottery officials said.